One of the best platforms to start a website is WordPress. It has extensive features that can enhance the user experience for a reader as well as for the administrator. 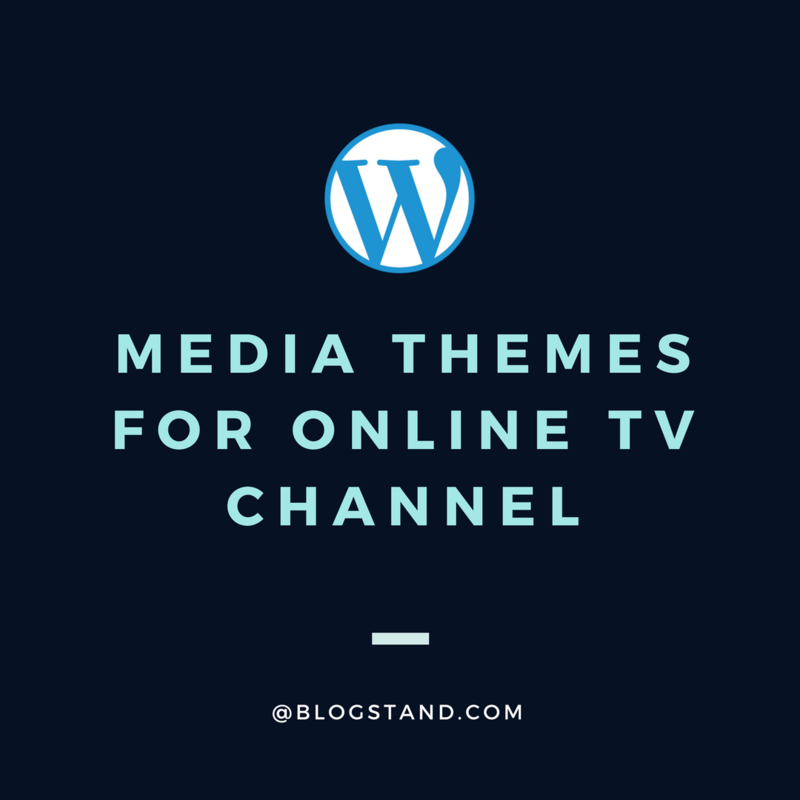 There are loads of features that this platform provides, and you can even choose from thousands of themes and plugins to expand your website. However, there is one thing which can degrade your website’s user experience is how you display images on your site. By default, WordPress shows images in a vertical column. All the photos on your website will be shown on top of each other which makes it difficult for the visitors to scroll several times to have a glance on pictures. 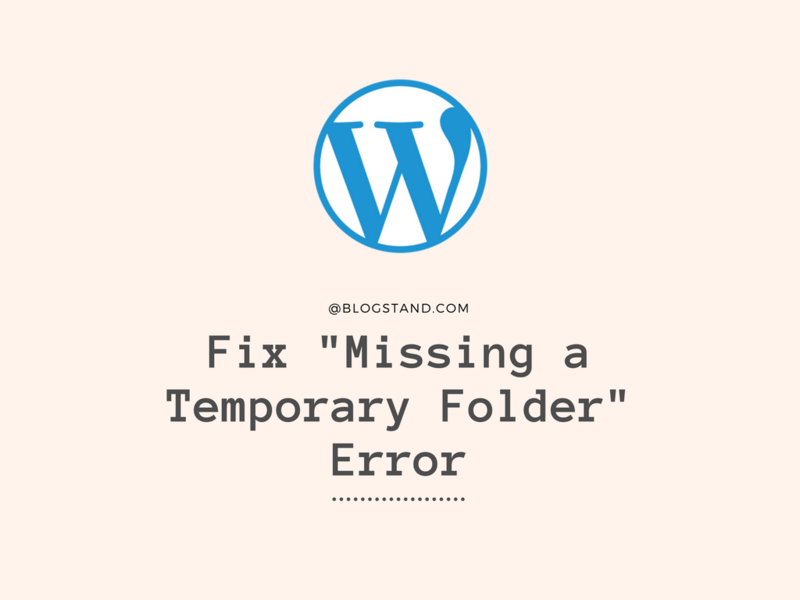 The solution to that problem is straightforward – all you have to do is configure WordPress is such a way that it displays pictures in rows and columns. It contributes to improving the user experience of your website and increases the appearance of your site as well. If you are wondering about the process of allowing WordPress to display images in a grid format, then the procedure is elaborated below. The initial phase for showing images is a grid format to edit an existing post or merely create a new one. Once you are done with it, just navigate to the Post Edit screen and click on Add Media. After clicking, you will see the WordPress media uploader popup which will allow you to add images to the post. Once you see the popup, select all the images you want to upload on the post. Now, navigate to the media gallery where you will see all your uploaded images. The newly uploaded images will automatically be selected, and if you want to add pictures which were uploaded earlier, then you can choose them as well. All you have to do is click on all the photos you want to see in your post and click on Create Gallery. Afterwards, click on Create a New Gallery which will show you all the gallery options available. You will see four options – Link To, Columns, Random Order and Size. The Link To option will allow you to select where each image should link and in the Columns section, you can put the number of columns you want to see in your post. The Random Order option lets you decide whether you want to randomise the order of the images or leave them as you selected, and the Size option allows you to determine the size of the pictures on the page. Once you have configured all the necessary settings, click on the Insert Gallery button and the gallery will be inserted into your post. You can preview your post and decide whether it looks good or not. You can edit the posts later to make it more efficient. In order to edit the created gallery, navigate to the Post Editor and click on the photos. You will see your established galleries, select the gallery and click on the pencil icon which will allow you to edit it. You can add or remove images, increase or decrease the number of columns, change the size of the image or any other setting and click on save changes. Displaying photos in grid view on your WordPress site is not a daunting task, but the features are limited. The number of images, animations, layout or other configurations are not available by default on WordPress. Envira Gallery is one of the best photo gallery plugins offering tons of features. It has an easy user interface which requires no technical understanding and has a lot of hooks and filters to choose from. It has a Drag and Drop builder that lets you generate good-looking galleries, pre-built templates, social media integration and WooCommerce integration. Moreover, all the galleries created by this plugin are mobile friendly. You also get a feature to protect your images with watermarks and passwords. Some of the demos include Gallery Themes, Masonry Gallery, Lazy Loading, Featured Content Gallery, Polaroid Gallery and more. The plugin is made explicitly for photographers, mainly because of the number of images they upload, but that doesn’t mean that other professionals can’t use this plugin. Any professional who is looking to create an image gallery on WordPress can make use of this fantastic program. It has been downloaded more than seventeen million times and is one of the fastest gallery plugins for WordPress. Additionally, you can enhance the features of this plugin by adding their multiple extensions. Some of their extensions include Pro Thumbnail Gallery, Pro Mosaic Gallery, Pro Filmstrip Gallery and Pro Sidescroll Gallery. The plugin is free to use but with limited features, but you can anytime opt for their premium version which provides all their features. The Foo Gallery is easy to use tool which is developer friendly which has a built-in gallery templating system which allows you to customise the gallery as the way you want it to be. Drag and Drop Reordering, numerous Gallery Templates, Lightbox Support, and Visual Editing are some of the features of this plugin. Apart from that, if you have used NextGEN gallery before and want to import all of its data to this plugin, then with its NextGEN Import Tool you can import all the data, galleries and images to this gallery. This plugin is free to use, and you don’t have to pay anything for the future updates as well. Displaying images in grid view is necessary to enhance the user experience of your site. With the procedure mentioned above, you will be quickly allowing your site to do it. Moreover, if you want to have more features, then you can choose any of these plugins anytime you want. Beginner’s Guide: How to Add Google Analytics in WordPress? How to Update a WordPress Plugin via FTP? How to Stop Spam Registrations on your WordPress Membership Site? How to Accept Payments with Stripe in WordPress? How to add Typography in WordPress with Typekit? How To Fix “Password Reset Key” Error In WordPress? How to Remove Parent Slug from Child Page URL in WordPress? How to Create a Mobile-Ready Responsive WordPress Menu? How to Add Underline and Justify Text Buttons in WordPress? How to Remove v=XXXX string from WordPress URLs?